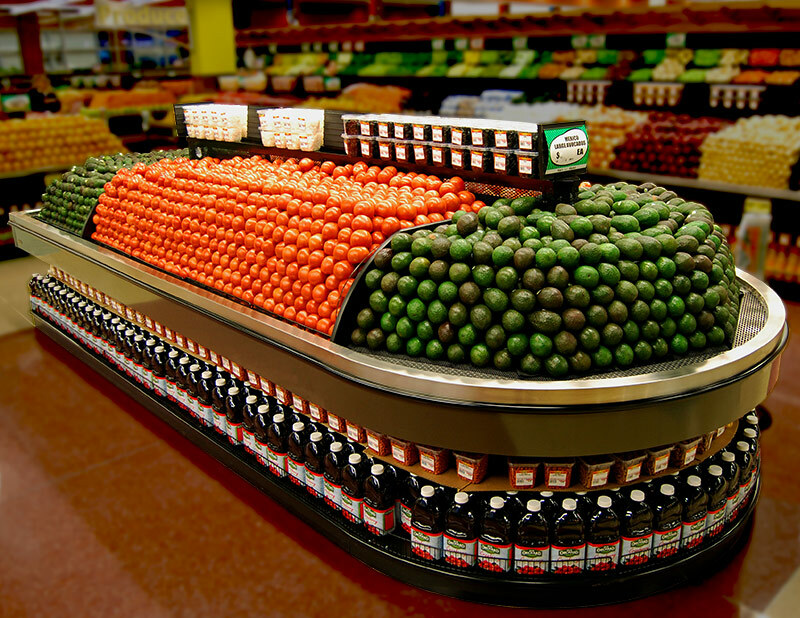 When your produce department requires an island that makes a definitive visual impact, the XLI-BPI is your solution. 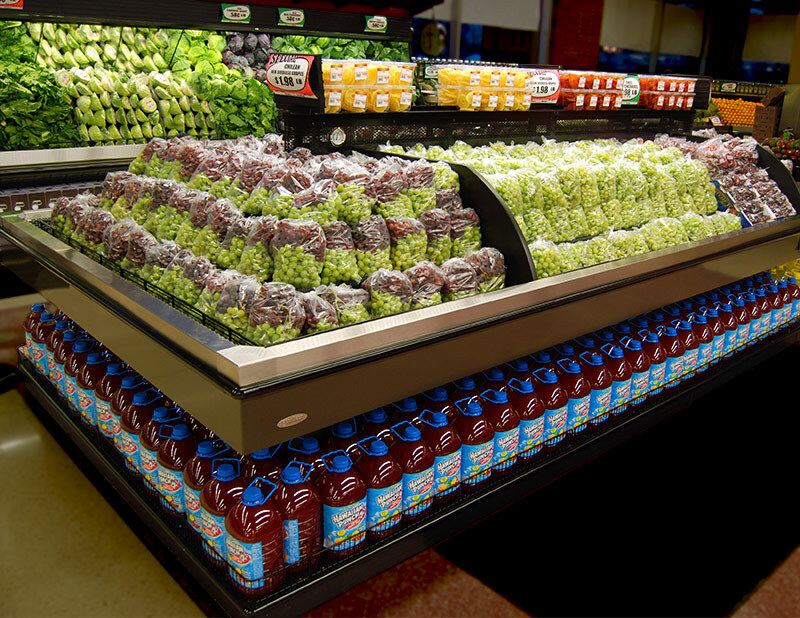 At just under 7’ wide, its product pack out is unmatched, and the customer interest it generates leads to increased sales. 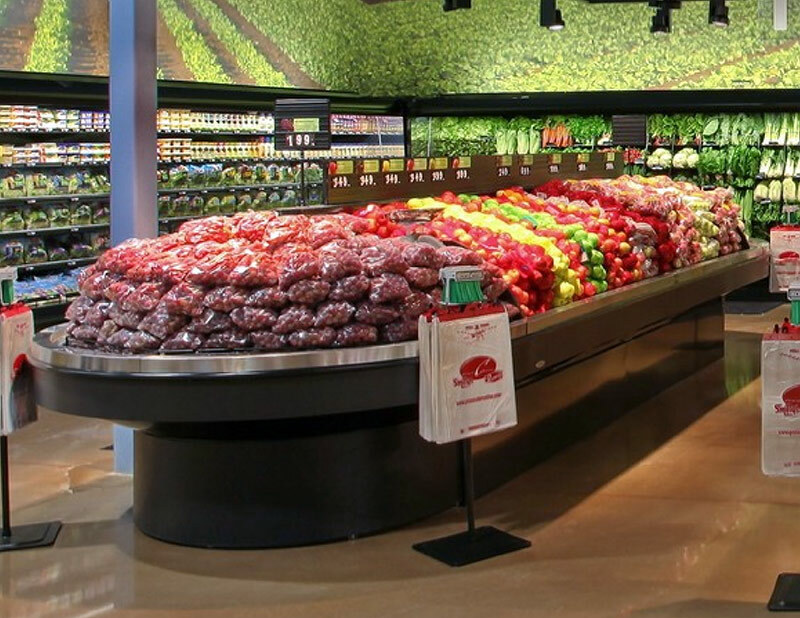 Like all Southern cases, we want to showcase your product not ours, and the design of the XLI-BPI allows your produce to be center stage and the case to disappear.